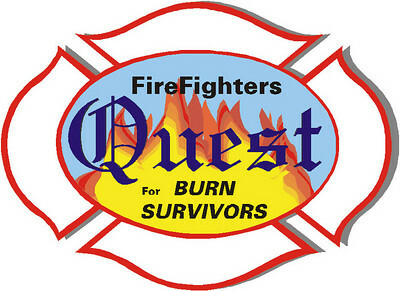 Firefighters Quest is a non-profit organization managed by firefighters and civilians who volunteer their services and are dedicated to assist those that have been affected by burn injuries. 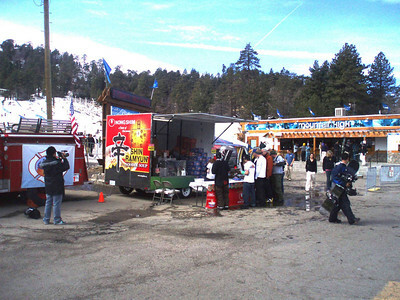 This site contains many of the photos taken during various Quest events focused on fundraising or at participating functions. 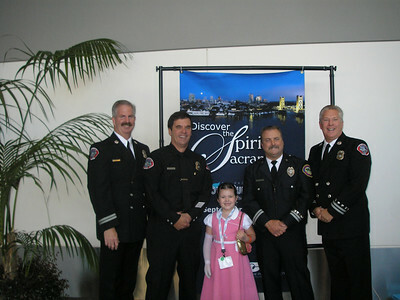 If there are any concerns about the photos contained in the many galleries, please contact us at ebsrojas@verizon.net. 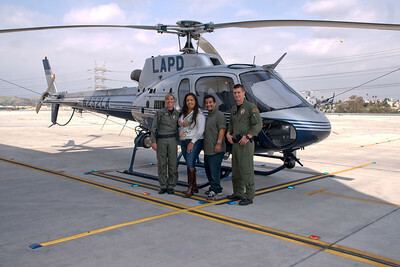 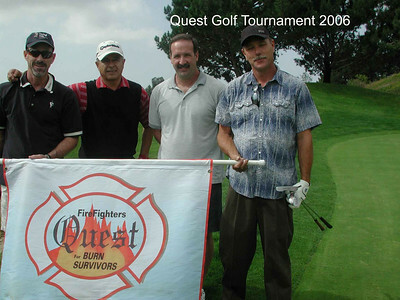 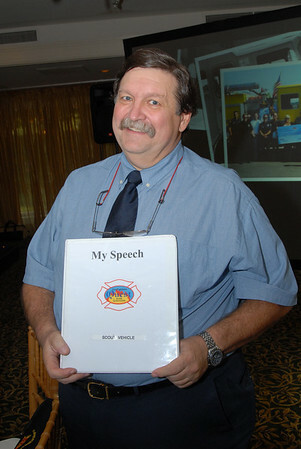 Visit www.firefightersquest.org for information about Quest.